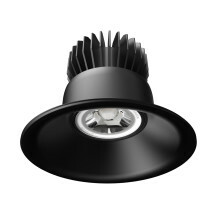 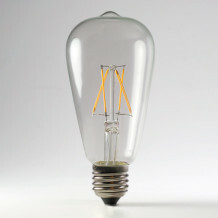 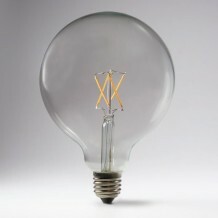 Looking good is as easy as L.E.D with our decorative 4W large round filament bulb. 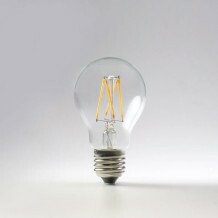 Extremely attractive with nothing at all on, our 4W large round filament bulb can also be fitted into larger lamps and ceiling fixtures. 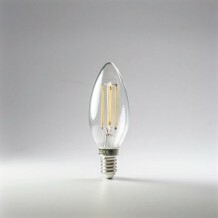 Using Tru-Colour science/magic to make interiors and the people in them look their best, this bulb produces a warm relaxing glow that's so nice, it’ll make you want to breakup with every other light in the house!